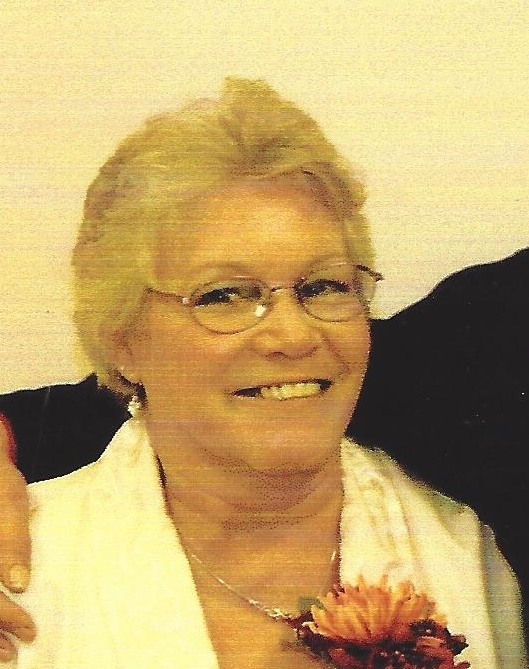 Judith A. Daniels, age 70, of North Branch passed away on April 4, 2019 at home with her family at her side. Judith was born June 23, 1948 in Cass City, MI. She was the daughter of Joseph and Margaret (Ford) Kula. Judith had a beautiful smile. She was a homemaker. Judith had a green thumb and could make anything grow. She loved sewing and especially mending. She was a very private person but loved spending time with her family. Kula; 8 grandchildren and 11 great- grandchildren and many nieces and nephews. Judith was preceded in death by her sister Mary Rice and her brothers John and James Kula. Cremation has taken place. Per Judith wishes no service will be held.